The summer holidays may be coming to an end, but a new range of colour-rich painterly lampshades will bring a summer feeling into your home all year round. Designed by British artist Jacqueline Hammond – and available online now from Mocha – this new collection transforms high end art into functional homeware. 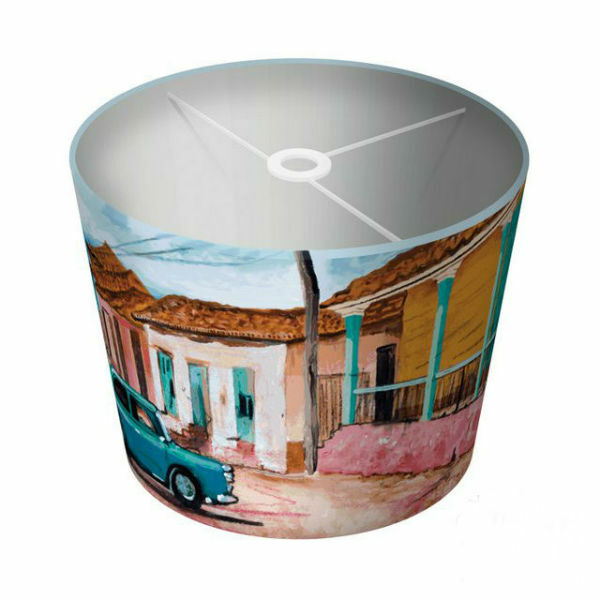 The drum style lamp shades are professionally handmade from a designer print fabric. Each design is an art print from the artist’s original paintings. The lamp shades are available in two sizes and because the shades come with a duplex fitting, they can be used as a ceiling pendant or table lamp shade. 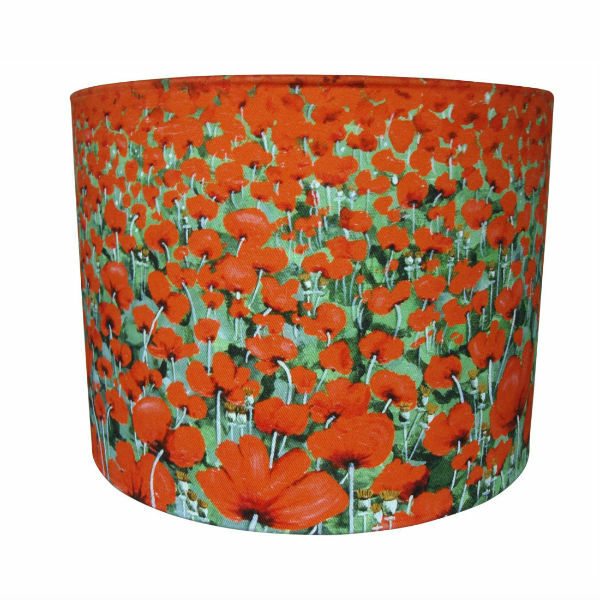 Lampshade: Blowing Poppies is bursting with life. It depicts a timeless and popular poppy theme. The vibrant field of red poppies spans the circumference of the shade. 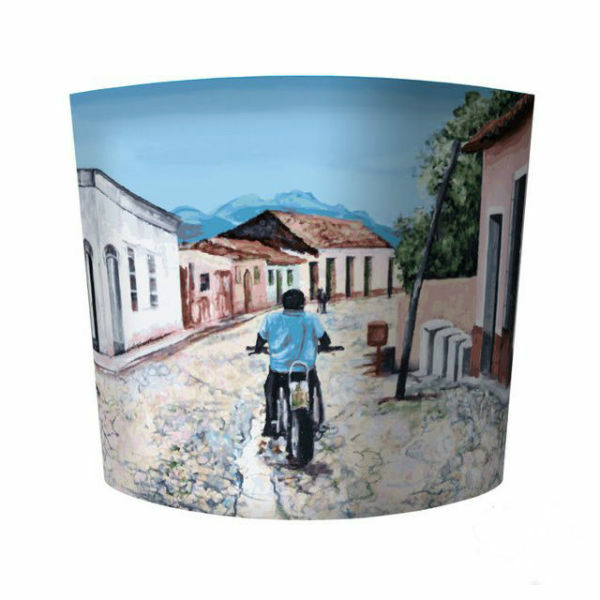 Lampshade: Cuban Motorbike conveys the passion and colour of Cuba. The painting results from a trip the artist took to the Cuban countryside. It features rural, dusty streets and the typical colours and buildings of Cuba. 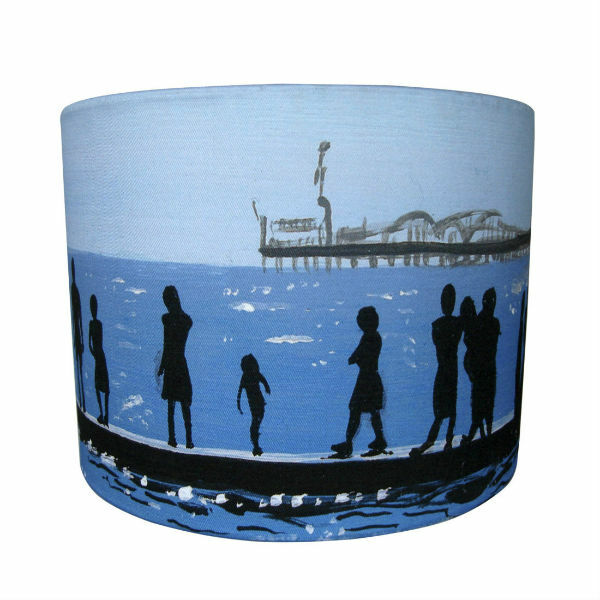 Seaside Lampshade perfectly captures that beach feeling As the sun shimmers on the dappled water you can almost feel it warming your back. And hear the sounds of the waves mixed with happy, carefree voices. It’s almost time for back to school (or college or work). 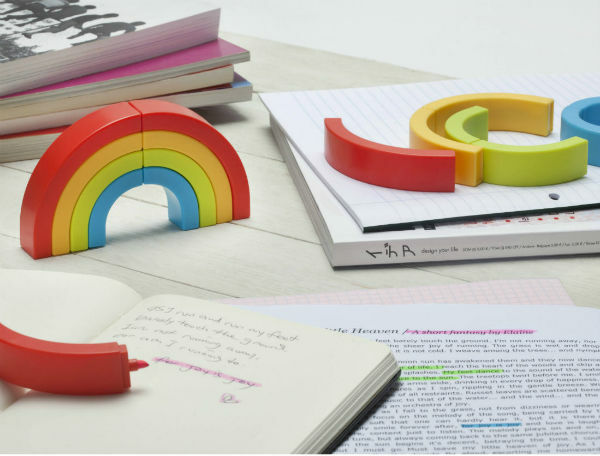 And these desk accessories are just the thing to help you get more productive and creative – while putting a smile on your face. Rainbow Highlighters are the perfect way to highlight points from lesson and lecture notes, emphasise important text in a document. Or to highlight inspirational quotes. And even when you’re not using them, Rainbow Highlighters will add a splash of colour to your desk. 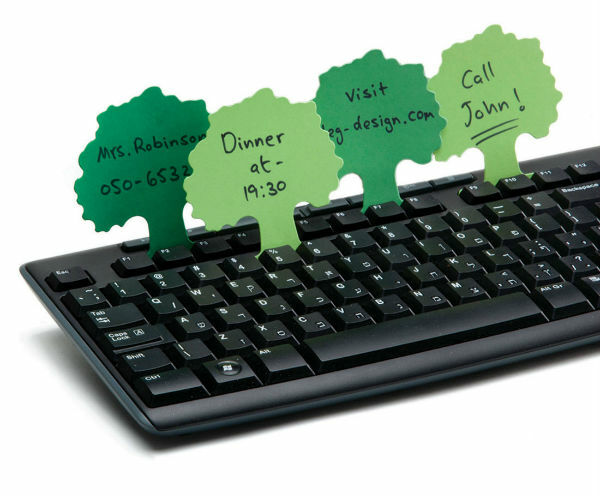 As well as adding some greenery to your desk, Woods Keyboard Notes help you keep track of important reminders and notes. More scenic than yellow sticky notes plastered over your screen, these keyboard notes are placed strategically where you can’t fail to see them. Sardine Paper Clips add an original twist and ocean theme to one of those essential desk accessories. 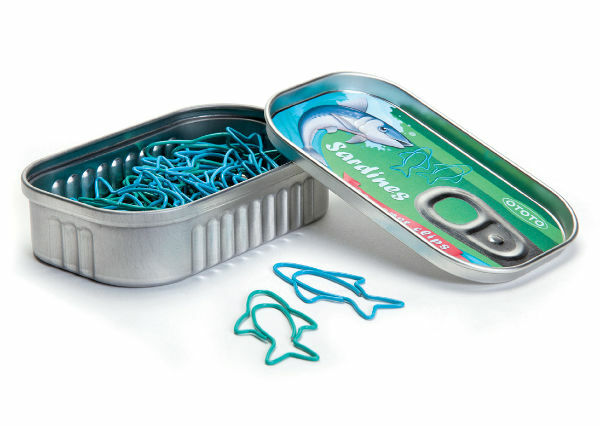 These fish shaped paper clips even come packaged in a reusable sardine tin. 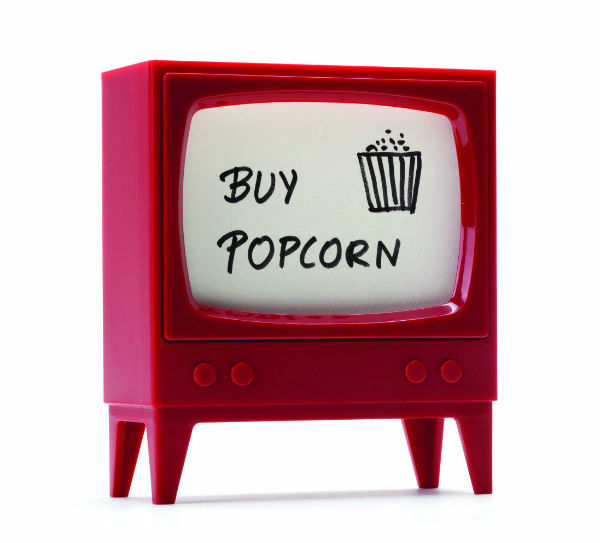 If you are a fan of retro style you’ll love this Telly Note Holder. Designed to look like an old style TV, it contains 210 blank memos for you to jot down important notes and reminders. 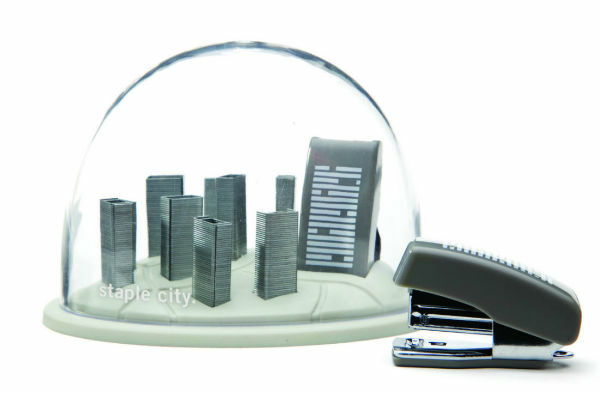 Staple City is an original storage solution for your stapler and staplers. It is designed to look like an architectural cityscape, captured in a snow globe. It would also make a great gift for an architect or a student about to study architecture. Charging Charlie Cable Holder is a cool yet practical way of organising your cables. 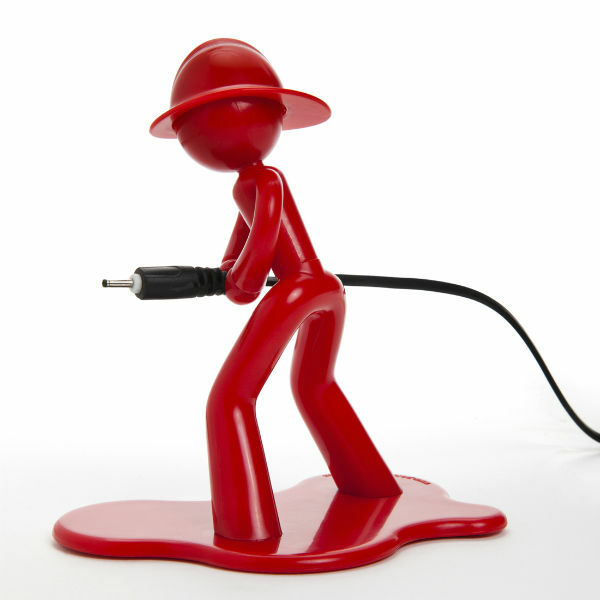 Charging Charlie will hold your cable ready for action whenever you need it. So no more frustrating rummaging under your desk for lost cables. There are many benefits to multi-functional home accessories. Because these accessories do the job of two products, they maximise your space – and cut down on clutter. So they are perfect for small spaces. In addition, home accessories with a dual purpose can also save you money. For the price of one product, you get two. And sometimes two things just go better together than one. Like tea and biscuits! Jot Desk Coaster is a multi-functional desk accessory combining a desk tidy with a coaster. 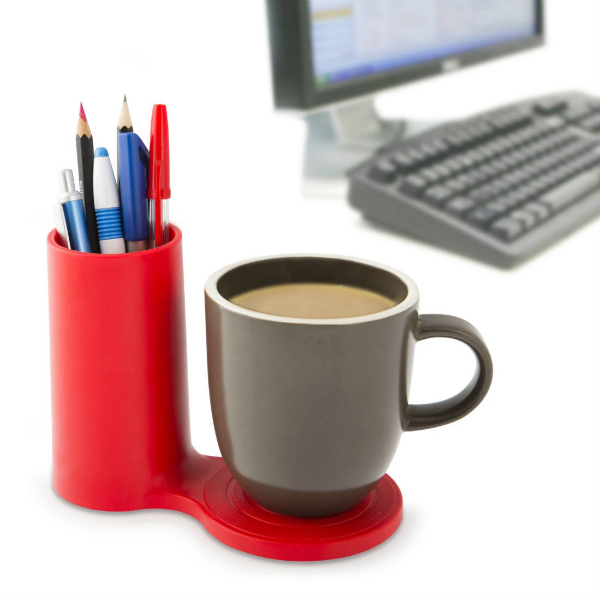 It brings together two of your desk’s most essential items: your mug and your pens. Embrace is a versatile piece of modern furniture that can be used in so many ways around your home. 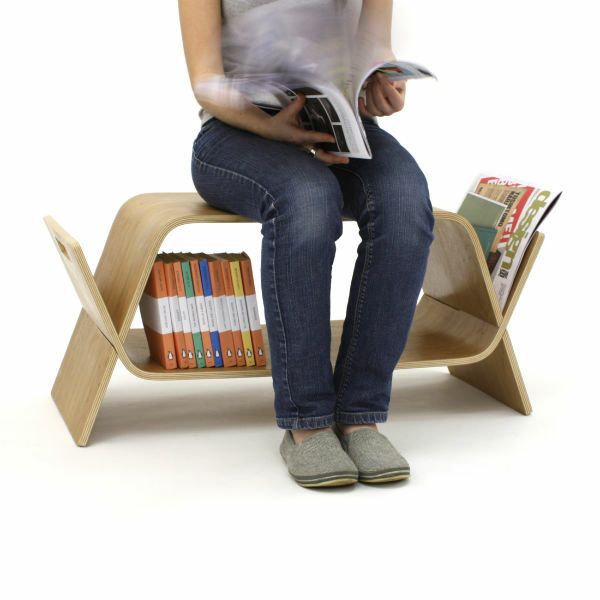 It is designed to function as a storage unit, book shelf, coffee table, side table, bench or a child’s desk and stool. 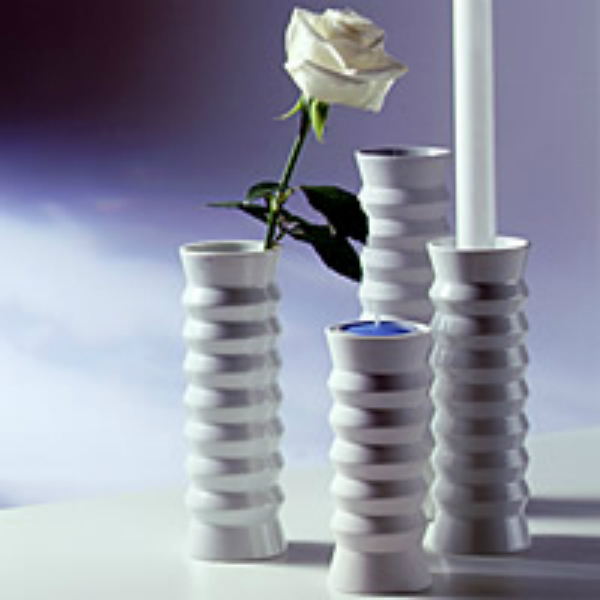 Concertina Candle Holder Vase is a stylish home accessory in an elegant, minimalist style. In addition, it is incredibly useful and space saving. On one side it is a vase for flowers. Then turn it upside down, and it becomes a candle holder which can take either a tea light or candle. Memo Mug is a dual purpose mug that also doubles as a message board. It’s so handy for jotting down notes – or leaving a love note for someone. And comes together with a dry-wipe pen. 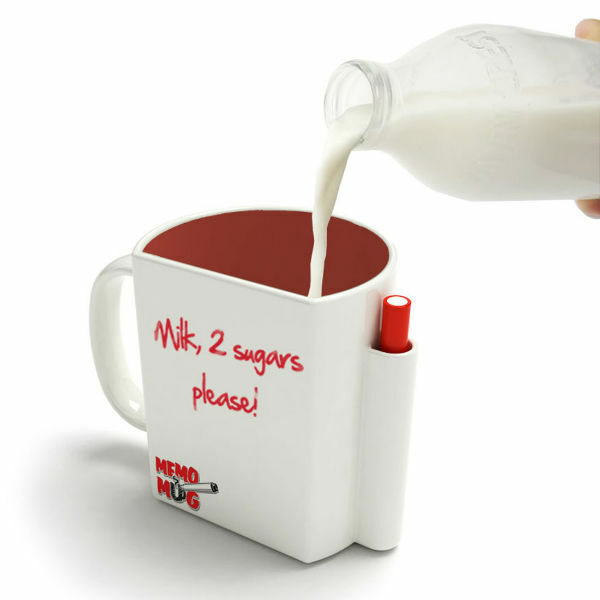 And if you’re looking to buy a gift for someone creative, Memo Mug makes a perfect present. Karoto Sharpener and Peeler looks like a scaled up version of the classic pencil sharpener – except that you use this one with vegetables. 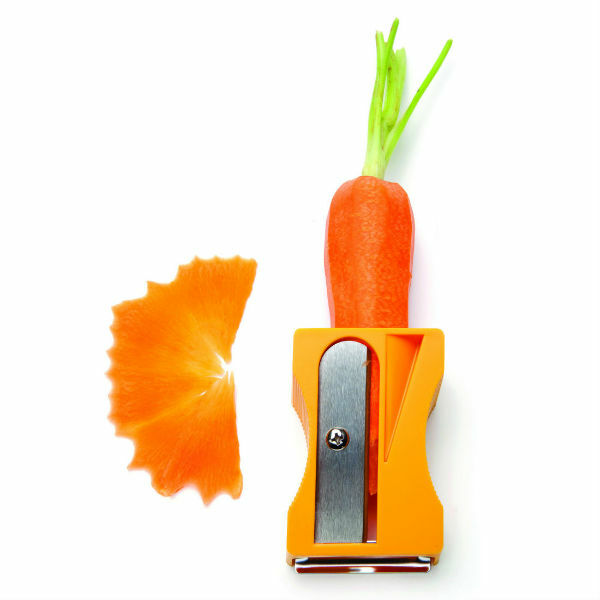 Use the sharpener to curl ribbons from carrots and other long vegetables. Then, at the other end there’s a vegetable peeler. The original Dunk Mug brings two of the very best things together: a nice hot drink with some biscuits. The biscuit slot will hold a few of your favourite biscuits. 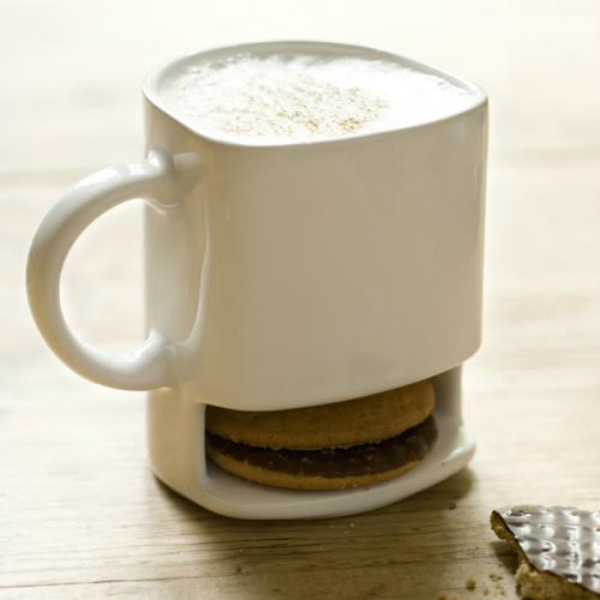 While the mug holds your coffee or tea, and is wide enough for you to dunk your biscuits if you like dunking.